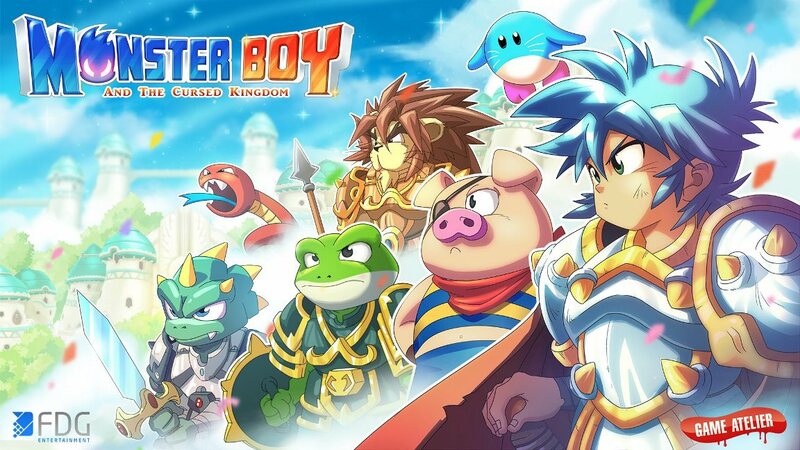 Monster Boy and the Cursed Kingdom is nearly here, and new footage has emerged from the final release. Check out 43 minutes of gameplay on Switch below. 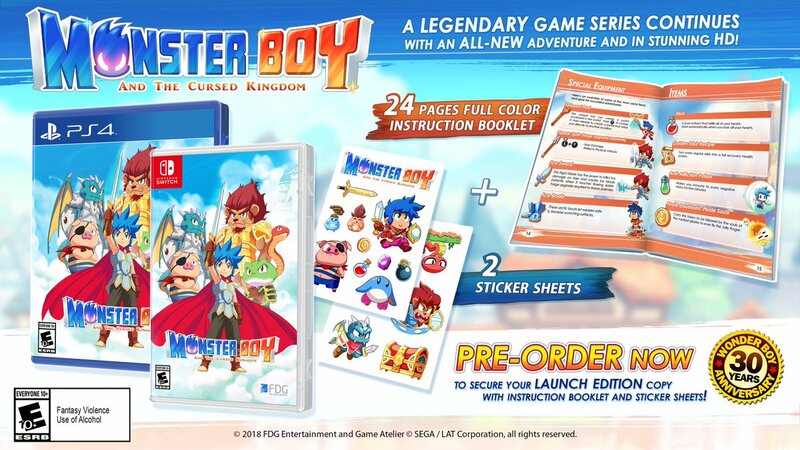 Monster Boy will be arriving slightly later than originally expected. Due to “unforeseen difficulties” with the production of the physical version, it’ll now be releasing on December 4. 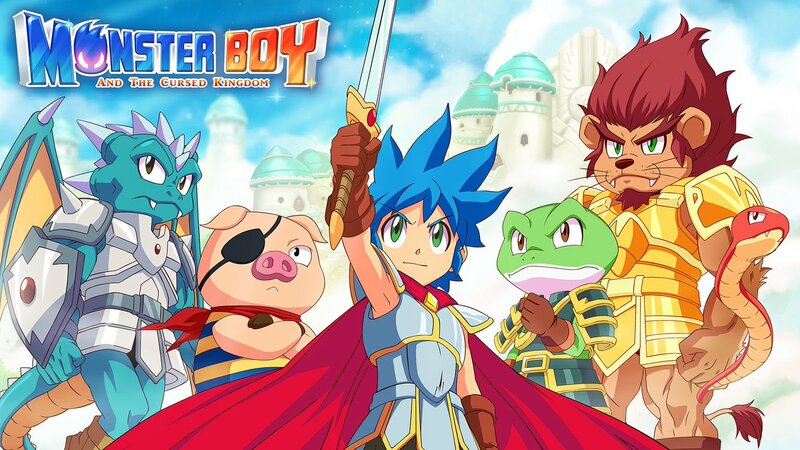 Monster Boy was originally scheduled for a November 6 launch. That means we’re looking at roughly a month delay. The Famicast has captured some footage of Monster Boy and the Cursed Kingdom from its appearance at the Tokyo Game Show this week. A couple of videos can be found below. FDG Entertainment has a new build of Monster Boy and the Cursed Kingdom up and running at Gamescom this week. 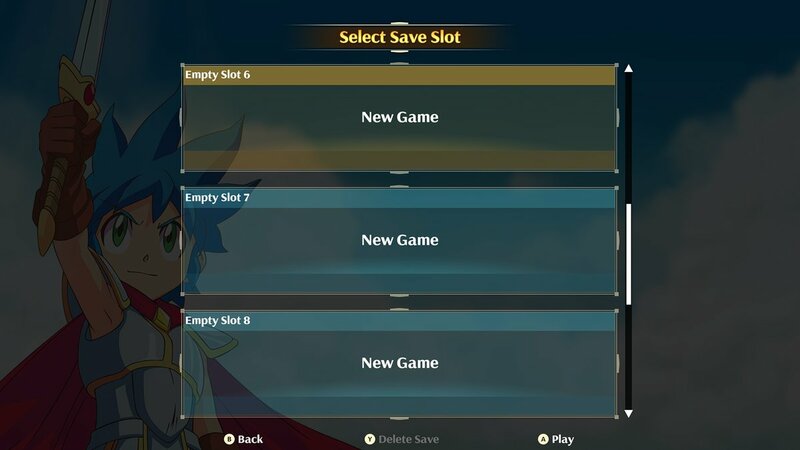 Check out some off-screen Switch footage below. 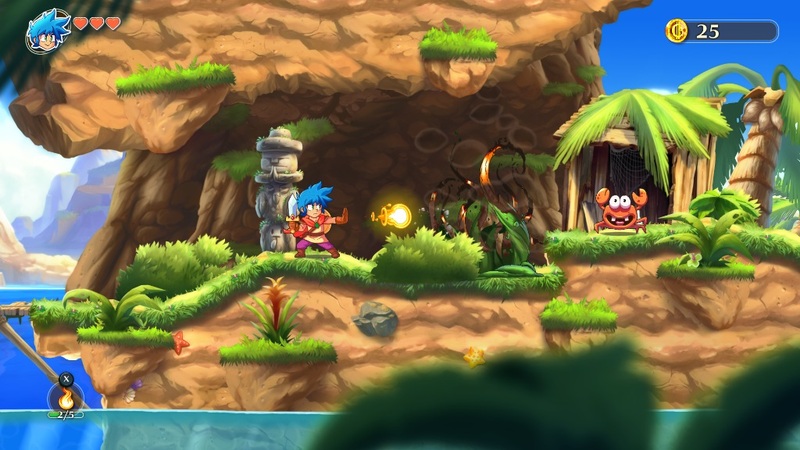 FDG Entertainment has published a Gamescom trailer for Monster Boy and the Cursed Kingdom, which was first shown in the Indie Highlights video yesterday. We have it below.